I was shivering into my socks yesterday post-swim, when Riana Parsons brought her friend from Galway, Susan Thornton, down for a look at Myrtleville. It was looking good, too…. Since they weren’t swimming, they were looking at the beach more artistically. 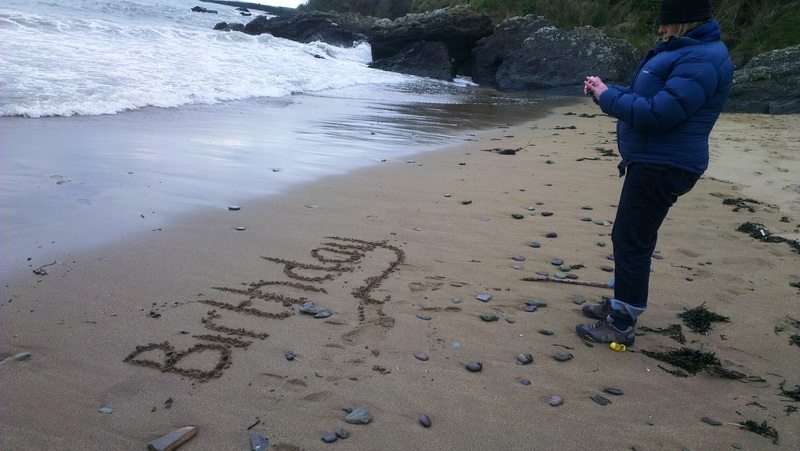 I don’t know who Fion is, but he’s going to get a great birthday card all the way from Cork…. 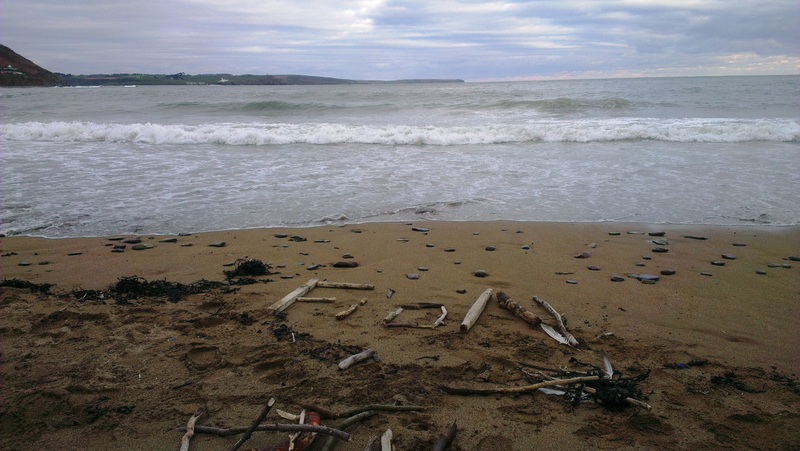 Even when you’re not swimming, there’s lots to do in Myrtleville! 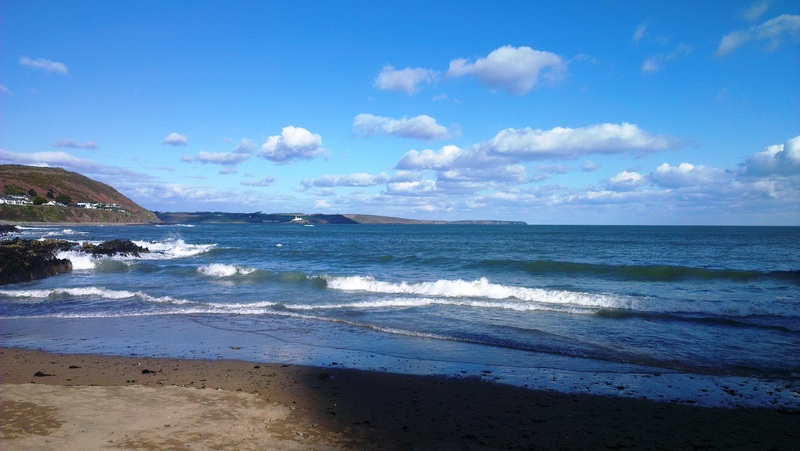 This entry was posted in Information and tagged Myrtleville swimming, Open water swimming - Cork, Open water swimming - Cork - Ireland, Sea Swimming - Cork - Ireland by myrtlevilleswimmers. Bookmark the permalink.